Have you ever wondered how a concussion can impact your brain and body? The truth is, symptoms can range anywhere from physical in nature, to mental, emotional and even behavioural. In other words, symptoms are as unique as you are. This also means that the complexity of concussions can make it difficult to determine when it’s safe for a child to return to activity following a concussion. As parents, feeling confident that your child is ready to get back to what they need, want and love to do following a concussion, could not be more important. To do so, baseline testing is often encouraged to provide a deeper understanding of how your child’s brain functions prior to a concussion. Then, should a concussion occur, you and your health professional have a baseline to use for comparison. A baseline test is a series of cognitive and physical tests that are completed at the beginning of a sports season or during an injury free period. It provides a physician with a pre-injury picture of brain and body performance. If a child were to sustain a concussion, the series of tests are repeated. Comparing the pre-injury scores to the post-injury scores provides helpful information that can be used to make a more informed decision about when it safe for a child to return to school and activity. It is important to recognize that a baseline test is not used to diagnose a concussion but rather to guide return to activity decisions. Are all baseline tests the same? How many measures/how comprehensive is the baseline testing program? A concussion can impact your child’s brain and body so it is important that a baseline test look at many measures including neurocognitive (verbal and visual memory, reaction time, processing speed) and physical (strength, agility and balance). This provides a full picture of brain and body performance before an injury, and provides a physician with more information to determine when a child has recovered. Does the baseline testing program offer follow-up services by qualified healthcare professionals? It’s important to have injury care services delivered by a multidisciplinary team of health professionals who are trained in pediatric brain injury. The brain of a child is not a small version of an adult brain. A child’s brain is growing and developing and functions quite differently than an adult brain. It also requires close support during recovery. For some children, concussions heal quickly, and for others, the road to recovery is longer. A well-designed baseline test can be a valuable tool to get to know your brain so recovery can be informed each step of the way. For more information on baseline testing, please visit hollandbloorview.ca/baselinetesting. 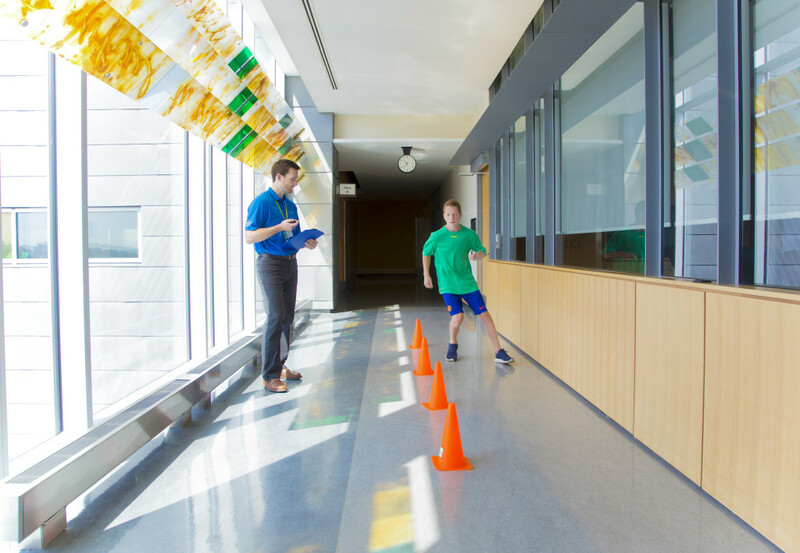 The Concussion Centre at Holland Bloorview Kids Rehabilitation Hospital is one of the first in the world dedicated exclusively to pediatric concussion. The Centre includes clinicians specifically trained in pediatric brain injury and researchers who are leading experts in the field of youth concussion care, research and education. The Concussion Centre is focused on getting kids back to doing what they need, want and love to do after sustaining a concussion. To learn more, visit hollandbloorview.ca/concussion. Dr. Nick Reed is a clinician scientist in the Bloorview Research Institute and co-director of the Concussion Centre at Holland Bloorview Kids Rehabilitation Hospital. 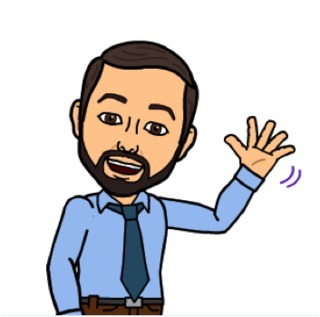 He is also an Assistant Professor within the Department of Occupational Science and Occupational Therapy at the University of Toronto. In 2015, Dr. Reed received the Dr. Tom Pashby Sports Safety Fund Award that recognizes individuals who have contributed significantly to the prevention of catastrophic injuries in sport and recreational activities.